Fields can often be the quietest of places. Birds dance up above whilst mice weave around the wheat, careful not to alert them to their presence, and today is no difference. The wheat sways slowly to the rhythm of the wind whilst reluctantly growing at a pace that suits them. The soil is damp yet not rife with mud from the farmer's careful watering; he knows what he's doing when it comes to his crops. Water runs faster nearby as the wind heaves a gentle gust, sending small waves across the river in the process, momentarily disrupting the ducks floating lazily along the surface before they get back to drifting idly into the shore. Life is good this morning, as it always is near the Farmer's Patch. I love creating farmland. As someone from England I've always loved visiting the countryside and the rustic feel of England's rural areas, particularly those in the South of the UK. To me, the best atmosphere comes from stone, moss and nature itself, it's why I've been inspired heavily by Jamziboy's videos and also why my favourite builds on PMC are focused on this theme, I absolutely adore it. In 'Farmer's Patch', I really wanted to get this feeling across after building on from my map Coastal Farmlands. I love the final result, the fields, to me, are nearly perfect, and I think the willows near the river really add a nice bit of realism - in the future I've still got a bit of work to go before the perfect rustic map is complete. Woodlands, fields, small streams, hills - I'll be doing a lot of experimentation first but one day I really hope to present to you the final creation, and I really hope you'll love it too. Thanks for stopping by, if you enjoyed this submission please consider leaving a diamond! 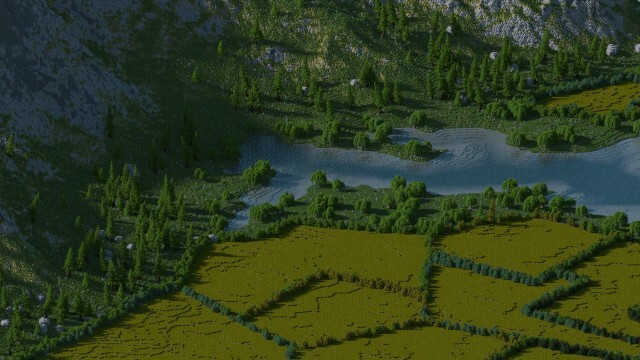 I'm really enjoying these terraforms, if you have any suggestions for some leave them down below, and as always thank you for your time! 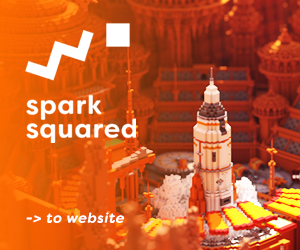 Additionally, are you interested in joining the largest clan in Minecraft? Click here! Well done GreenWindu, I like your work! Wondering if I could use this build for an upcoming server? I'm not sure what I would use it for yet, but if I end up using it I will give you full credit and a shoutout. Looks really cool! Like the trees! Your uniqueness is spectacular, eye opening. Your terraforming is very active and unique, I like it. 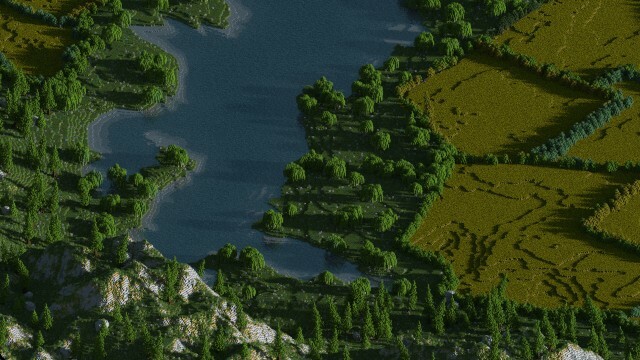 I do highly recommend using World Machine, you can create much better worlds combined with worldpainter; I've used it several times myself. Although it takes time getting used to, it'll save you alot of time in the future making epic maps like this. Thanks! I mainly don't us WorldMachine as it's incredibly hard to get working on a Mac (there's only a windows version, and I've had difficulties emulating it or getting it to work on a mac). 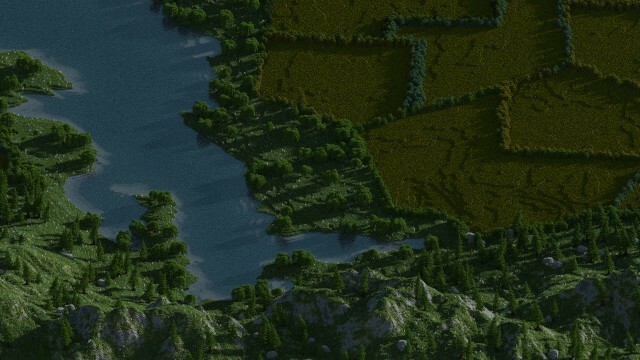 I also quite like the idea of being someone that exclusively uses WorldPainter, I think it adds a unique feature to some of my work. Thanks for the suggestion though! Love the way you use trees to border off the biome changes, creates a really cool effect. I think I've got a lot to learn from this in terms of tree placement. Unrelated question, what is it with names ending with "windu"? Is that some game reference Im supposed to get? I've met numerous people with names like that by now. Thanks! I haven't seen anyone else with the suffix of 'windu' but it's one I've been using for years now. It comes from the Star Wars series of films, specifically the prequel films (1-3). 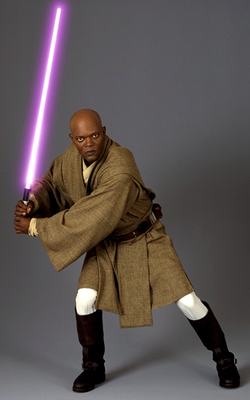 "Windu" is supposed to be somehow referencing this guy https://upload.wikimedia.org/wikipedia/en/b/bf/Mace_Windu.png from Star Wars, if I'm not mistaken. 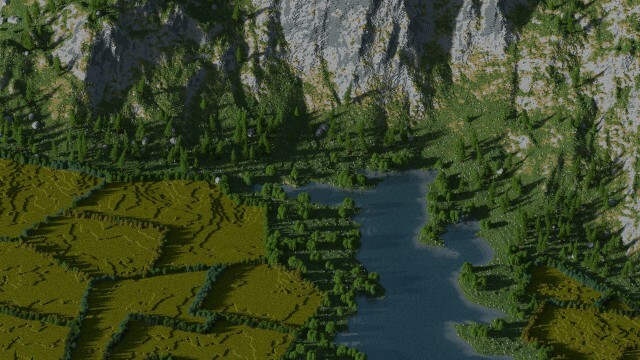 Very Nice terrain, I love this! If you have any interest in doing terrain for this build team (Hytheria), please let me know, as we'd be very greatful for help.